Vocational Services | Workers Rehabilitation Inc. VOCATIONAL CASE MANAGEMENT SERVICES TO ASSIST IN RETURNING THE INJURED WORKER BACK TO WORK. Our expert Vocational Case Managers will work closely with you and the individual/claimant by assessing and analyzing the injured worker to evaluate the vocational needs required to facilitate his/her appropriate and timely return to work. A one-time assessment by a qualified rehab provider which provides a comprehensive review of the medical diagnoses, treatment, and prognosis via a three-point contact with employer, claimant, and physician. It recommends a cost-effective rehabilitation plan to assess the employee’s potential, and possible obstacles, for returning to gainful employment. The carrier, at 60 days after injury, must determine whether the employee is likely to return to work. The carrier must review reemployment status at 90-day intervals. As stated in FL Statute 440.491, if continued reemployment services are needed, the original provider who completed the assessment cannot provide further services. On a Reemployment Assessment referred after 60 days, the agency that completes the assessment cannot continue to provide reemployment services. This assessment includes many of the same services outlined in the Reemployment Assessment, with the exception that it is not a one-time assessment. A qualified provider can complete the Vocational Assessment and then carry out the services the carrier deems appropriate. In other words, the same company that completes the Vocational Assessment can continue with appropriate vocational services. These services can include: Labor Market Survey; Transferable Skills Analysis; On-Site Job Analysis; Individual Job Development/Placement Services; Job Goal Development; and, Job Readiness and Skills Seeking Counseling. This service is usually completed by a Certified Vocational Evaluator (CVE) or a Certified Rehabilitation Counselor (CRC). This includes interview with the claimant and some of the same services as provided in the vocational assessment for background purposes. A Vocational Evaluation includes testing; i.e., intelligence testing, ability testing, interest inventories, hand/eye coordination, manual dexterity, and aptitude testing. A Labor Market Survey, plus a Transferable Skills Analysis, is usually included. This service is recommended in the event training may be appropriate. Labor Market Survey: Vocational Specialist contacts employers in a geographical area (usually within a 50-mile radius of client’s location) to obtain information regarding open positions, which are within the individual’s restrictions and physical abilities. Individual Job Development: The Vocational Provider seeks out appropriate jobs by researching various search engines offering information on job openings. Jobs located must fall within the claimant’s physical restrictions and other specifics as outlined by the treating physician(s). Contact is made with prospective employers and interviews are scheduled. Follow-up services are provided after an interview takes place and the outcome is documented. If the claimant obtains employment, the Vocational Provider will obtain a Job Analysis of the new position, which is provided to the treating physician for review and approval. A start date is scheduled and the claimant is notified. Transferable Skills Analysis: A detailed work history is obtained and a determination is made as to what skills the claimant has obtained through past work are transferable and what skills may need to be learned. On-Site Job Analysis: Our Vocational Specialist performs an on-site interview of the employer, observes the employee at work in their respective job and outlines all physical requirements necessary to complete the job. A modified Job Analysis refers to a position that has been modified to meet the physical demand needs of the claimant. All Job Analyses are approved by the treating physician. Ergonomic Job Site Analysis: An Ergonomic Job Site Analysis is a detailed evaluation, which determines the appropriate mechanical and environmental factors that influence an individual’s production, quality of work, and safety in the workplace. It can be used to optimize the “fit” between the worker and the job, which can, in turn, reduce unnecessary injuries or illnesses. The Ergonomic Job Analysis can be used pro-actively, before the onset of injury, or a worker’s “complaint” of injury, and can also be used as a tool when returning an individual to work. 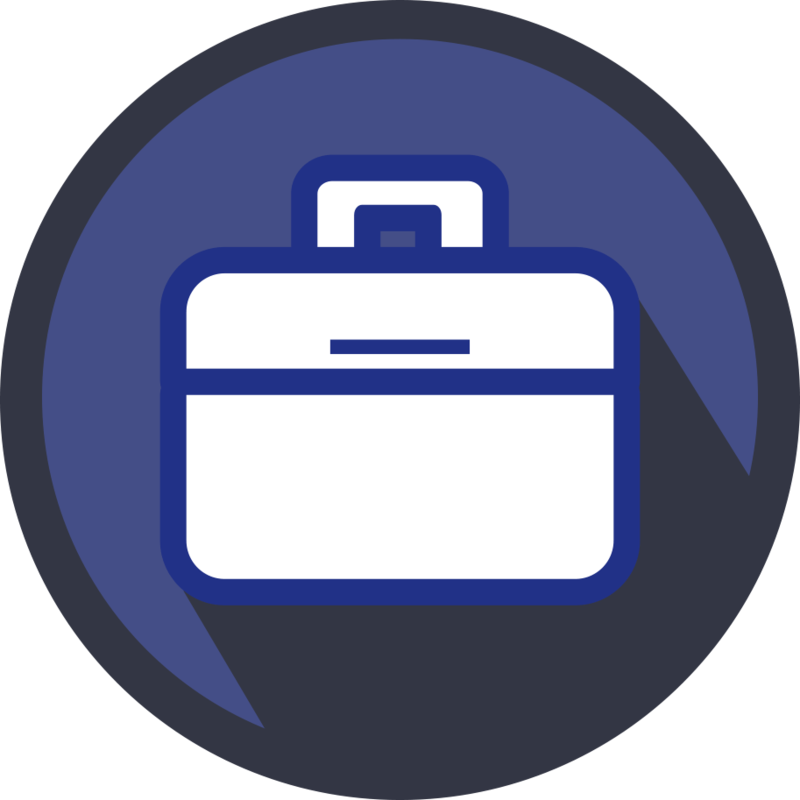 Business Plans: A vital tool to assist in mediation for file resolution. Job Goal Development: Developing feasible job goals with the claimant taking into consideration his/her educational level, skill level, any training, and physical requirements. Job Readiness and Job Seeking Skills Counseling: While working with the claimant, the Vocational Rehab Provider assists the claimant in various methods to become job ready including offering counseling with return-to-work strategies.